concept of a community with a shared future for mankind. With a sense of responsibility, China seeks to collaborate with the international community to tackle multiple development and governance challenges through multilateral cooperation based on equality and mutual benefit. After a research review, this paper aims to examine the significance and backbone of “a community with a shared future for mankind”, as well as the vision’s significance to global development and a benign governance pattern. 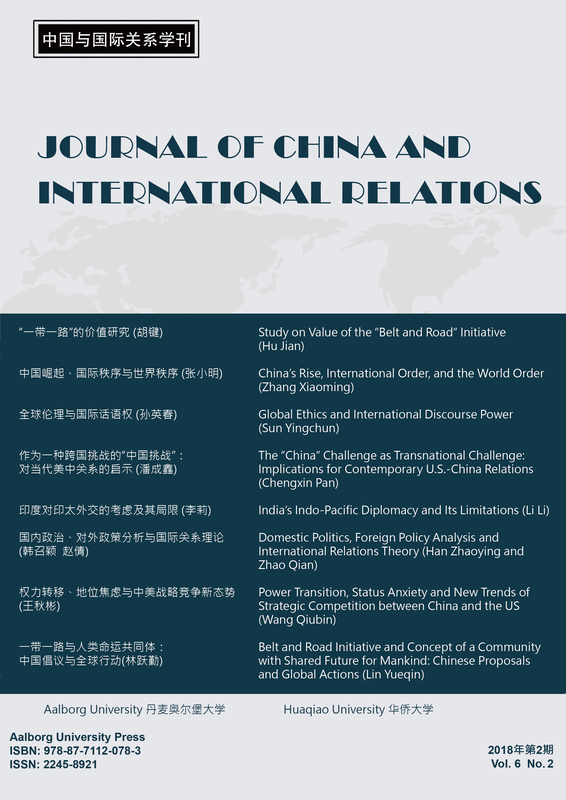 Then, it tries to give evidence that the China-proposed Belt and Road Initiative is the support system of a community with a shared future for mankind, and discusses how these two proposals interact and promote each other. Lastly, the paper puts forward several approaches for China and the countries involved in being part of the construction of Belt and Road Initiative, thus driving positive forces in the world to build a community with a shared future for mankind.